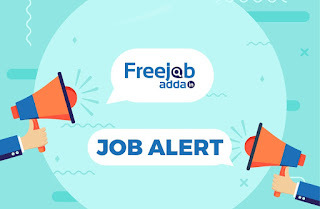 West Bangal Supervisor Recruitment 2019 - freejobadda.in : Latest Govt Job 2019 | Latest Vacancy | Results 2019 | Admit Card and more. Short Information : West Bangal Public Service Commission ( WBPSC ) has released a notifictation for Online Application Form for the post of Supervisor (Only Female). 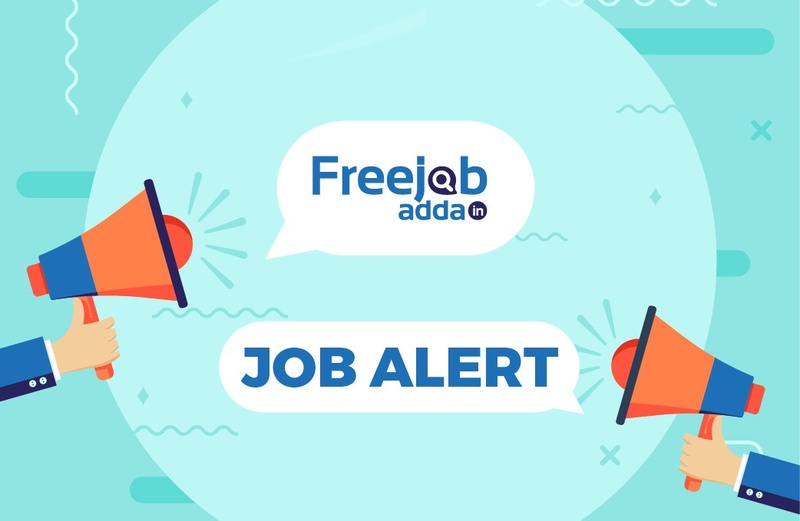 Intrested Candidates are invited to following Recruitment and completed all the Eligibility Criteria can read the full Notification and Apply Online. GEN / OBC : 160 Rs. Payment of Exam Fee by Debit Card / Credit Crad / Net Banking & Offline Only. Skills to Read , Write & Speak in Bengali. Please follow me on Facebook ,Twitter and Instagram.